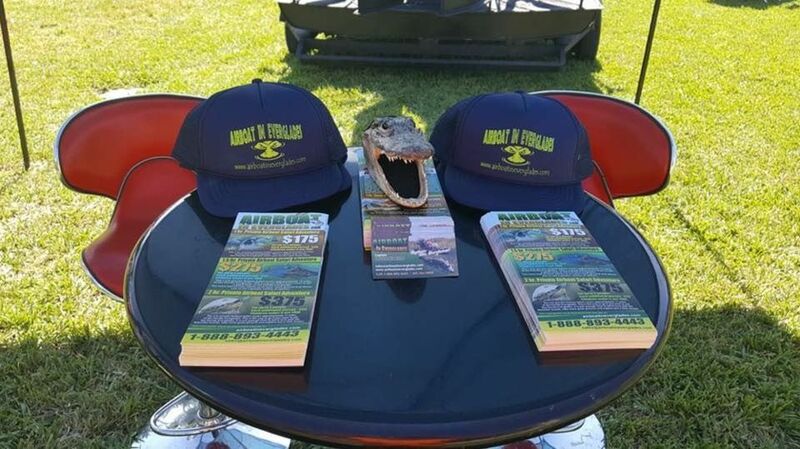 Book a tour, with Airboat In Everglades. Most of the tour companies that visit the Everglades are located along HWY 41, AKA FL 90, AKA Southwest 8 street just outside of Miami, Florida. A short drive just outside Miami beach could take you to some truly amazing places. 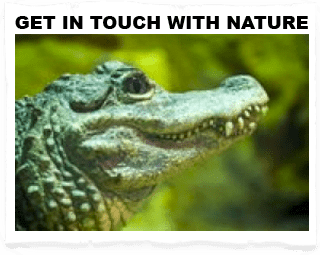 We specialize in taking you close to alligators in the wild, while others focus more on the natural beauty of the environment, we don’t have any animals in cages or fish tanks. No matter what you want to see, chances are that if you pick the right airboat adventure you may have the experience of a lifetime. Let’s take a look at what you can expect to find when you start looking for a tour of the Everglades. Florida has to offer any visitor from anywhere. RESERVE NOW with Airboat In Everglades. Book an Everglades Airboat Tour with Airboat In Everglades by Clicking reserve now, Email or by phone. 35 minutes west of Miami Beach. We are currently building the best user experience for the internet, Contact us directly so we may be able to accommodate your adventure.